What material are your current windows made from? Is this card available to everyone? Can I save on every item? Why do you offer a Shop Local Discount? Can I combine the Shop Local savings with other promotions? 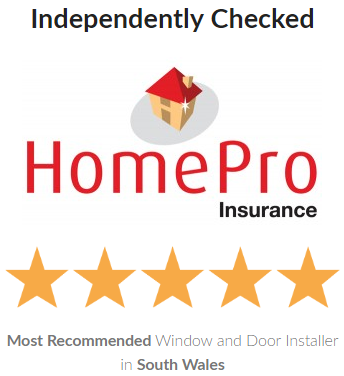 Yes, we don't offer many general promotions, because we truly believe everyone should be offered our best price, every time. On occasions where there is a promotional or sale running, you can combine savings with very few exceptions (such as ex-display, non-installed items, trade, and service) and save even more! 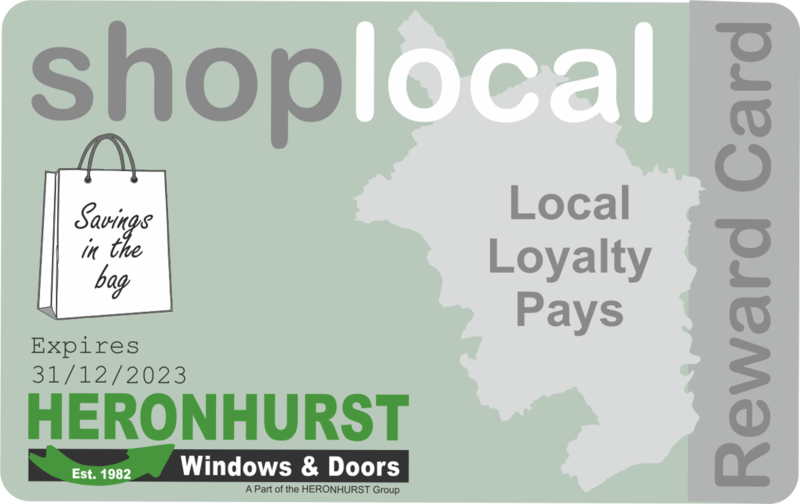 Can I share my Shop Local Membership Card with my friends and family? How much does the card save me? Do I qualify for one?